Jiaying is an analyst. Comes from a multi-cultural background, she helps our clients, corporate functions and professional services firms, meet their strategic and organizational needs. Background Studying for 5 years in France, Jiaying has built up an international experiences by alternating internships in China and in France. After her internship at Day One, she now joins the team to put her skills in benefit of our clients. 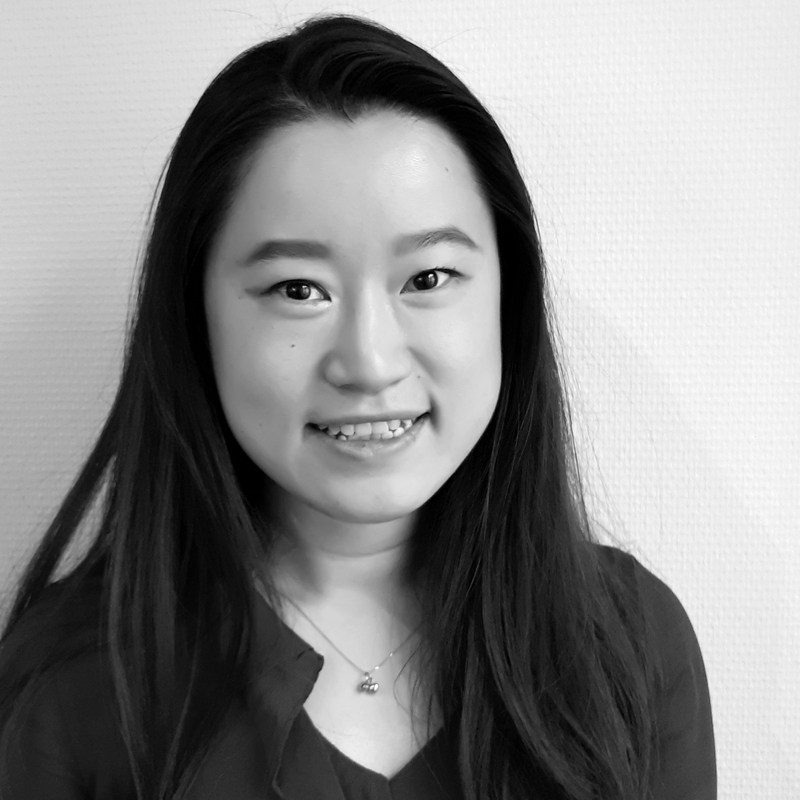 Legal departments Jiaying intervened in various missions to help legal departments align with the companies’ strategies, by providing her analytical skills. She analyzes and interprets data to offer actionable recommendations. For example, she has done 360° audit and some transformation projects in collaboration with the team. Professional Services Firms Jiaying has already been participating in different assignments, such as Client Satisfaction Survey or Partners’retreat to help law firms fulfill their strategic challenges.